← Can handheld games trigger seizures? Rapidly changing scenery can include image sequences that trigger seizures. Parents concerned about their kids playing shooter and adventure games that feature a lot of violence may feel more comfortable with the racing game genre. But these games aren’t necessarily harmless–because they contain lots of images with the potential to trigger seizures in those with photosensitive epilepsy. I tested clips from 7 recommended racing games listed on a site that reviews video games, movies, music, and other media, and advises parents on their content. The potential of particular games (or any other media) to provoke seizures is absent in product reviews on this site and others. 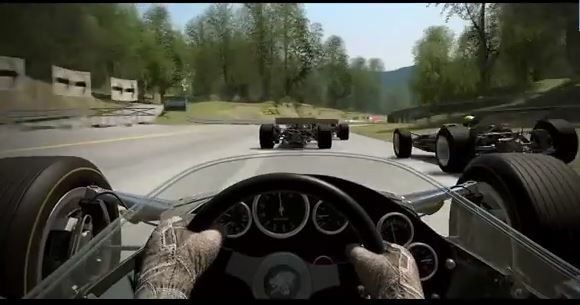 During a rapid airborne rollover in Dirt 2, shown in this screen grab, the road appears at the top of the screen. This sequence violated seizure safety guidelines. Of the 7 games, 4 contained seizure-provoking sequences, and the remaining 3 had sequences that approached the safety limits. The very fast-paced action and inevitable crashes provide many opportunities for visual overstimulation, although some of the games with equally exciting visuals did not actually fail the seizure safety test. 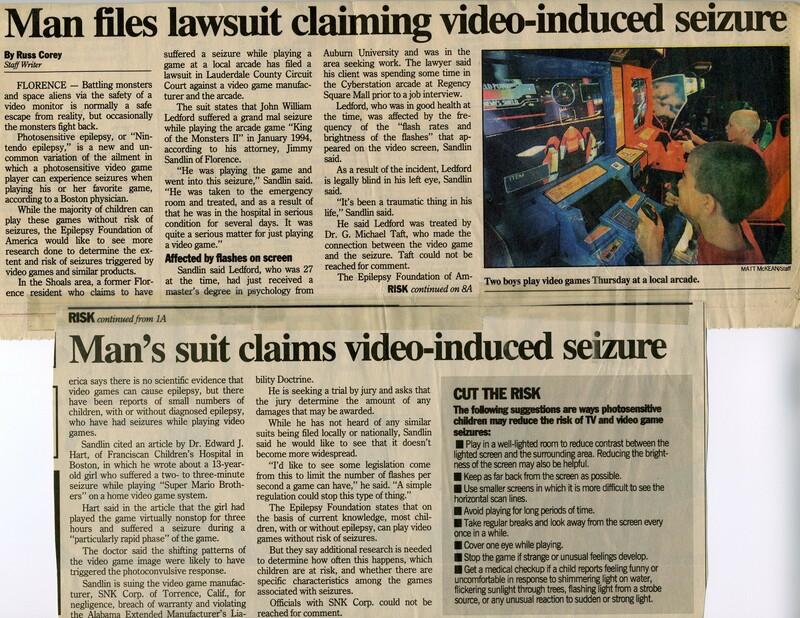 The fast action of racing games means higher seizure risks. Methodology: I ran multiple video clips through the analyzer, including official announcement trailers and gameplay clips uploaded by users. If the initial test for a game didn’t show safety violations, I continued testing up to an additional 6 – 8 clips for each game before moving on (or until a failure occurs, if that came first). I’ve previously tested multi-player, role-playing games (MMORPGs) and first-person shooters. Overall, based on my samplings of these genres and racing games, MMORPGs are least likely to trigger seizures.